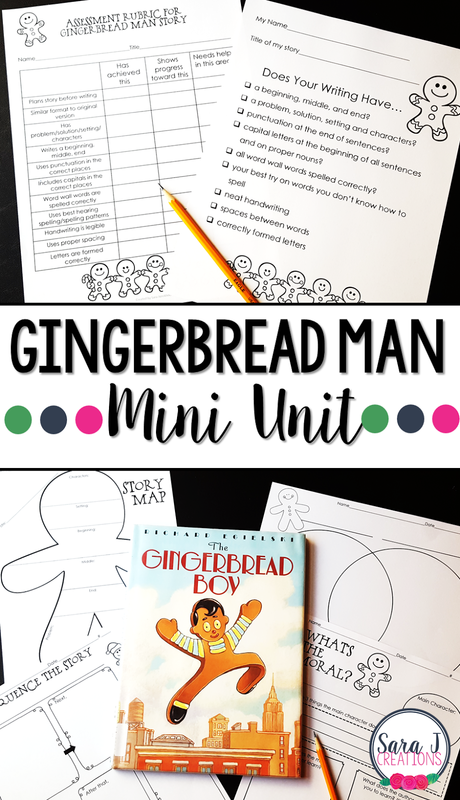 Teaching a mini gingerbread man unit was my favorite way to spend two weeks in December in my 2nd grade classroom. It was so fun to explore different versions of the story and then have my students write their own versions. There are so many fun extensions you can do with this theme and it isn't a "Christmas" unit if you are in a school where that isn't allowed. Grab a stack of your favorite gingerbread books (HERE is a list of our favorites) and come along for some gingerbread fun. This unit can be done as a one or two week unit. I had the most success using it as a two week unit. During the first week, we read different versions of the gingerbread man and compared the versions using different graphic organizers. We explored the plot, characters, problem, solution, moral, etc. These were all concepts that had been taught earlier in the year, so this served more as a review. The next week, after students were familiar with the format of the gingerbread man, they planned out their own version. They had to plan the characters, the setting, the problem, etc. They got to decide how similar or different their version was to the original, but they had to stick to the same format. Students worked on writing their stories with all different types of paper so that they could choose the paper that was the best fit for them individually. Some students preferred all lined paper, while others liked to have a picture on each page. They used checklists to make sure they didn't forget anything in their gingerbread story. Then they did some peer review to double check their work and get even more ideas. At the end of the week, they had published stories that we would share in class and with our reading buddies. You could definitely condense this into one week or even expand it to three weeks. My second graders always had so much fun with this unit and I loved seeing their twist on the classic version. 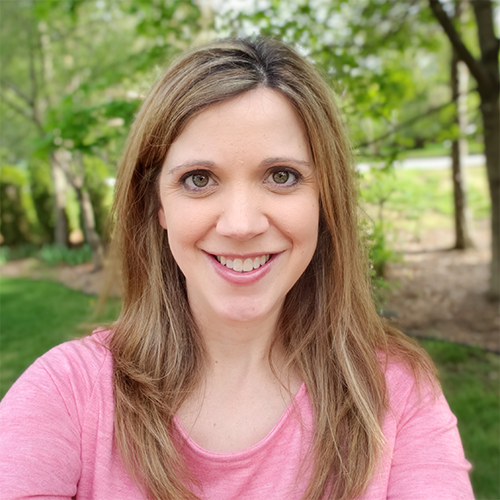 Ready to try it in your classroom?